The Miss Earth 2014 celebrating it's 14th edition will be held on November 29, 2014 at the University of the Philippines Theater in Diliman, Quezon City, Philippines. Alyz Henrich, Miss Earth 2013 from Venezuela will crown her successor at the end of the event. 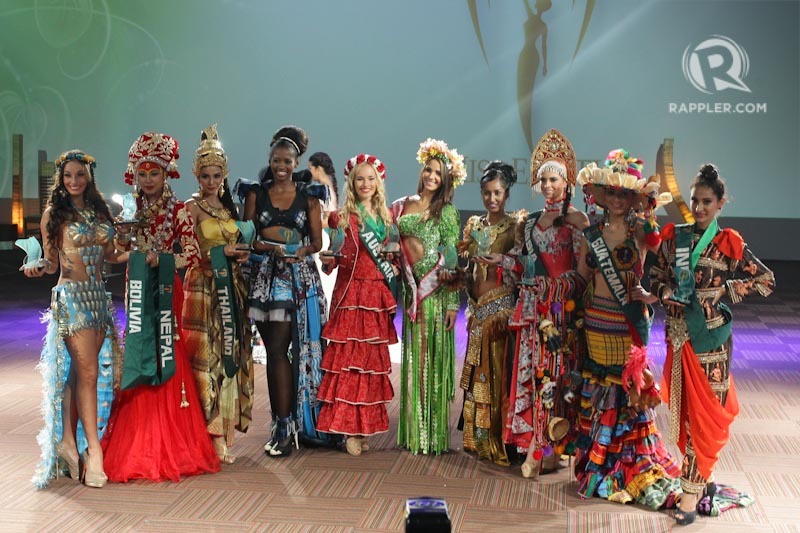 The pageant´s theme will be promoting Eco-tourism which aims to raise awareness to the tourists and travelers regarding ecological conservation in order to directly benefit the economic development and to foster respect for different cultures and for human rights.